Background: Glutathione, an antioxidant that protects cells from oxidative stress, is reduced in patients with autism spectrum disorder (ASD). 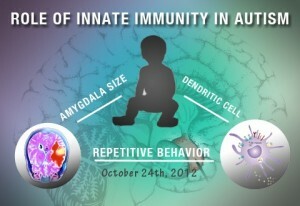 Some researchers propose that an imbalance of antioxidant protection versus oxidative stress plays a role in autism. Clinical trials are underway to assess the therapeutic potential of antioxidant therapy in children and adolescents with ASD. 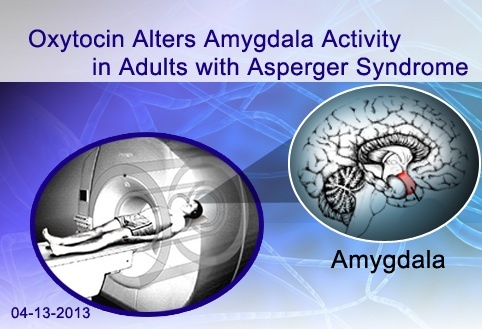 What’s New: An eight-week study of 40 children with ASD found that children who received the antioxidant N-Acetylcysteine (NAC)—a precursor to glutathione—in addition to risperidone therapy had less irritability than children on risperidone alone. 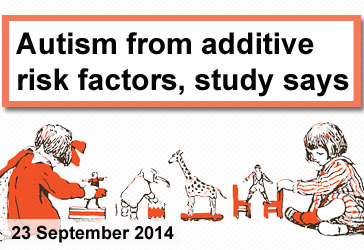 The researchers reported only mild adverse effects from NAC supplements. Side effects included constipation, increased appetite, fatigue, nervousness, and daytime drowsiness. 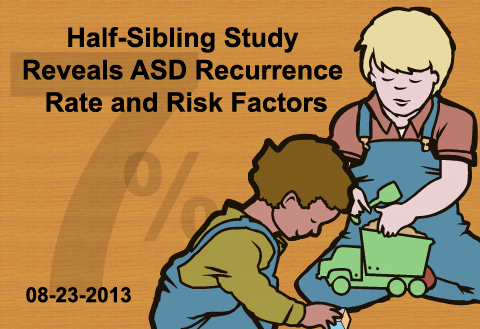 Other social and behavioral aspects of ASD did not improve with the addition of NAC. Why it’s important: A larger and longer trial is needed to confirm the improved irritability scores. 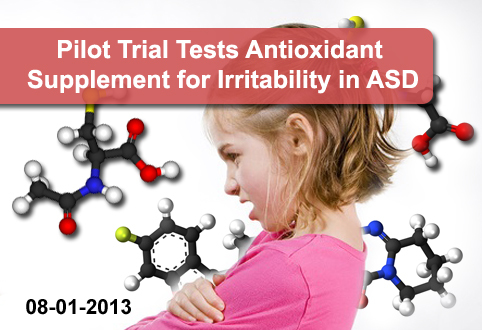 The researchers also do not know if irritability returns upon the discontinuation of NAC supplementation. As a pilot trial, the results of this research offer a promising direction to pursue.